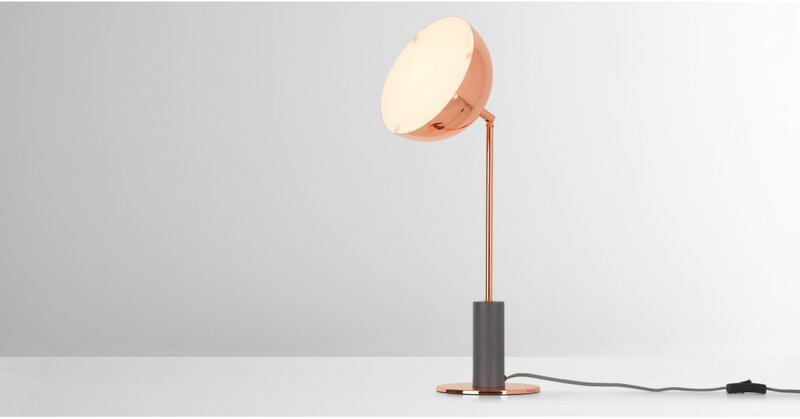 Lumo's a next-level copper table lamp. Mixing contrasting materials makes it easy on the eye, and its adjustable metal top means you can direct the light wherever you choose. With a name like Lumo, could the inspiration be anything other than light? The designer was influenced by light's interaction with different surfaces and materials. Lumo is an original design from our crowdfunding platform, TalentLAB. Championing emerging designers, TalentLAB gives you the opportunity to discover unique products and pledge on your favourites to get them MADE.